Gwent: The Witcher Card Game (game, 2018). A free-to-play digital collectible card video game by CD Projekt Red Studio. 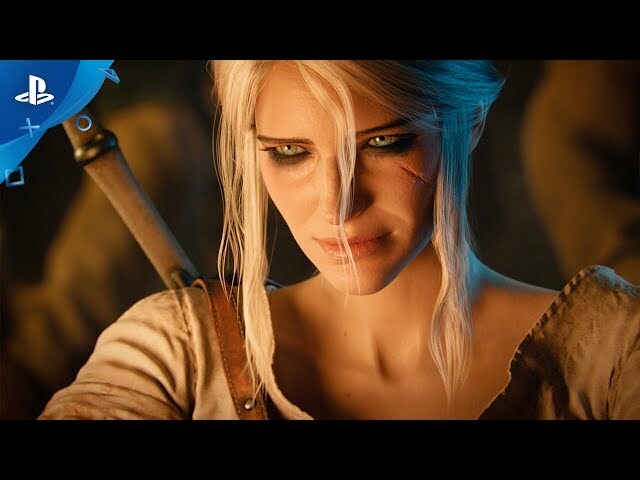 Developed by CD Projekt Red Studio. Official Trailer. 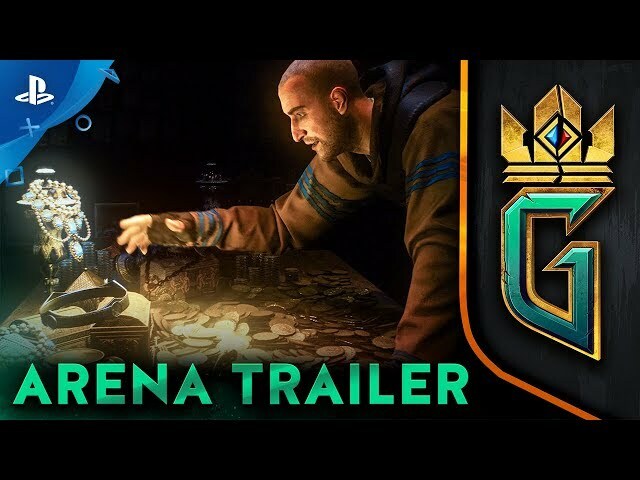 Gwent: The Witcher Card Game is a free-to-play digital collectible card video game by CD Projekt Red Studio, developed by CD Projekt Red Studio. 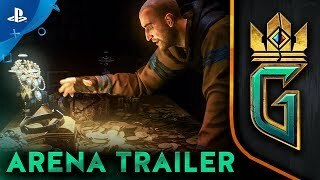 GWENT: The Witcher Card Game - Arena Trailer | PS4. Gwent is a turn-based card game between two players, with each game taking three rounds. Each player must play one card each turn from a deck of at least twenty-five cards. Each deck belongs to a faction that offers different play styles. Each faction has different "leaders" who each have individual abilities. As Gwent does not use a mana system like most traditional CCGs, card advantage is often what wins the game. The Homecoming Update, which was released in conjunction with Thronebreaker: The Witcher Tales, changed the game in a number of ways. The leader is no longer a playable card; it now gives the player an ability, and dictates how many mulligans are available to the player throughout the course of a match. 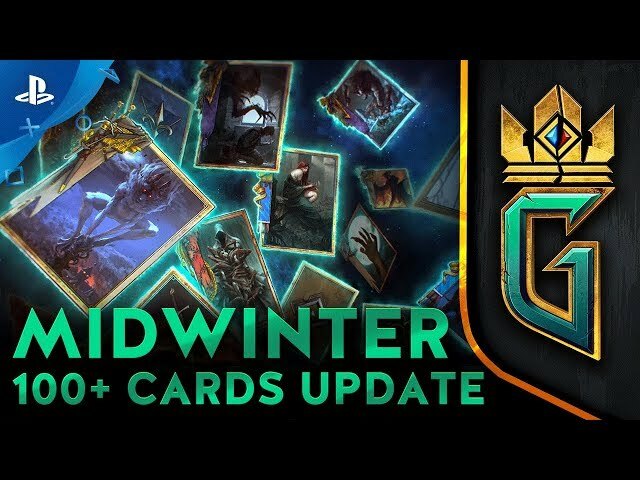 The limits on how many gold and silver cards can be in a deck has been removed. Deckbuilding now uses a Recruit Cost system. Decks have a Recruit Cap of 165, with each card in the game having a Recruit Cost associated with it. The update also removed the siege row from the play area, leaving only the melee row and the ranged row. A new card type, artifacts, was added to the game. These do not contribute points to your side of the board but offer varying abilities. The goal is to win two of three rounds by playing cards and spells to gain points called "power" on the board. A player wins a round by having more points on board than their opponent. Rounds end when either both players pass to the next round, or when both players run out of cards. The first to win two out of three rounds wins the game. Gwent is a turn-based card game between two players, with each game taking three rounds. Each player must play one card each turn from a deck of twenty-five to forty cards. The deck can contain a maximum of four different gold cards and six different silvers, gold and silver cards often have more specialised abilities than bronze cards and are therefore more powerful. Decks can contain a maximum of three copies of bronze cards. Each deck belongs to a faction that offers different play styles and each faction has different leaders as the commander of the deck, who each have individual abilities. As Gwent does not use a mana system like most traditional CCGs, card advantage is often what wins you the game. 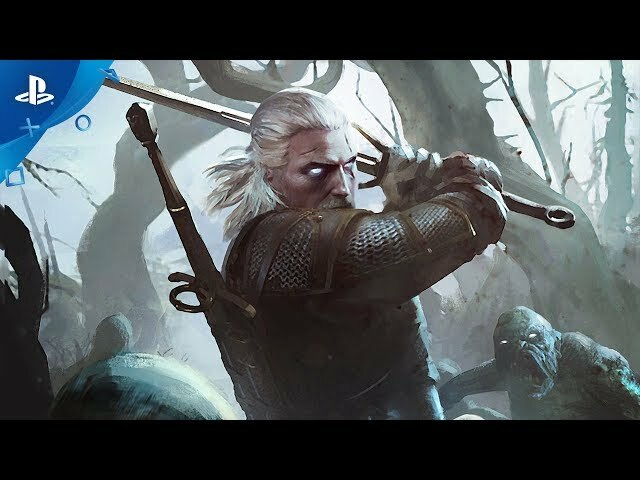 Gwent: The Witcher Card Game was scheduled to be released by CD Projekt Red Studio on October 23, 2018 and on December 4, 2018.